Visit our contact us page for more help. Portocork America, located in the heart of wine Country in Napa California (with satellite offices in the pacific northwest, Canada and Mexico). 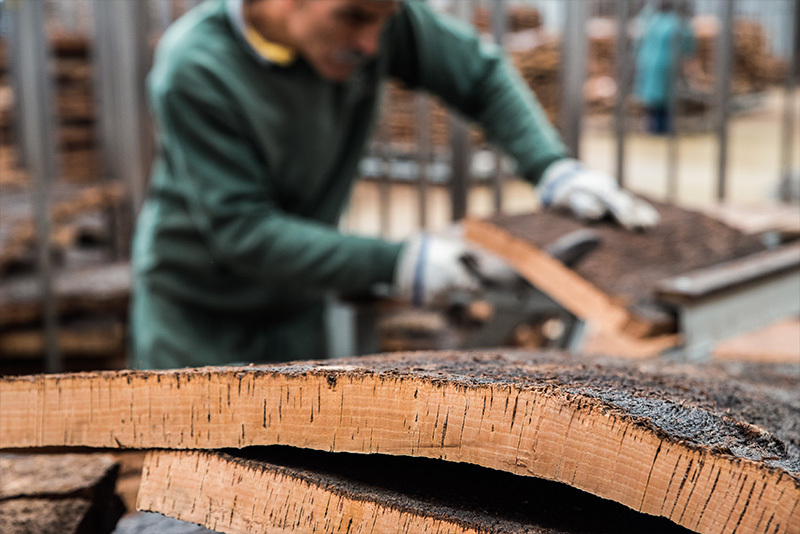 Portocork has been dedicated to the art and science of producing the highest quality natural cork since 1982. Portocork is proud to be a founding member of the Cork Quality Council (CQC) which was established in 1993 with the goal of continuing to increase quality standards and awareness of the benefits of natural cork. In 1999 Portocork co-sponsored TCA research that was conducted jointly by the CQC and ETS Laboratories to establish a non-subjective cork testing methodology using GC/MS. Portocork continues as an active member of the CQC today. Portocork International, established in 1977 and located in Santa Maria de lamas, Portugal, is the most technologically advanced cork facility in the world. Home of the individual cork screening technology NDTECH, which launched in 2016 and revolutionized the industry by becoming the first proven technological innovation which effectively eliminates cork stoppers which have a detectable level of TCA on a full production scale.